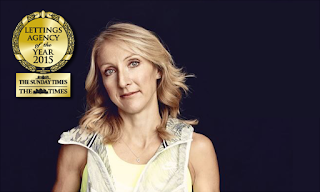 World champion marathon runner, Paula Radcliffe, MBE has presented local property lettings specialist, Belvoir, with another long running Gold medal of its own – following its record sprint in the industry’s top award scheme. 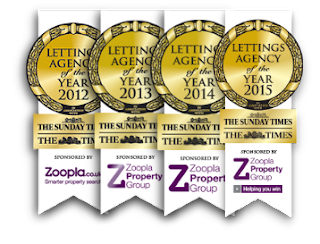 The nationwide Belvoir franchise, which offers its multi award winning property management service from a local office at Bridge Street in Andover was named ‘Best Franchise Lettings Agency of 2015’ – for the fourth year running – in the UK’s Letting Agency of the Year Awards. It also scooped the same award in 2010, making it a five times winner overall. Greg Greatbatch, who co owns Belvoir Andover said: “ I am sure this is an unprecedented run of success in what is widely recognised as the toughest award scheme in our industry. 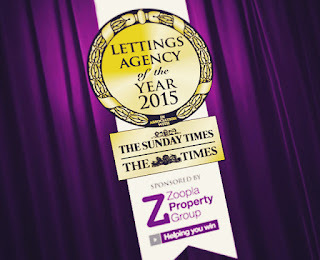 Run in association with the Sunday Times and Times, and sponsored by Zoopla, this year’s awards were staged at the Lancaster London Hotel. Belvoir, which has over 160 offices in its UK network, celebrates its 20th anniversary this year and Co owner Phil Pinkney, said: “This is a huge tribute to the Belvoir Andover team, who uphold all the exacting standards and brand values of our business and I offer them my warmest congratulations. “These awards are the longest running in the industry and were set up to recognise and reward best practice in our industry. This year the judging and scrutiny of all entrants was more robust than ever and we are incredibly proud to have been honoured once more for the service we provide. Phil added: “We know that all local landlords and tenants in our area have a wide range of choices, so we go all out to provide them with a fully rounded property management service designed to exceed their expectations and provide them with the very highest level of customer service and care. 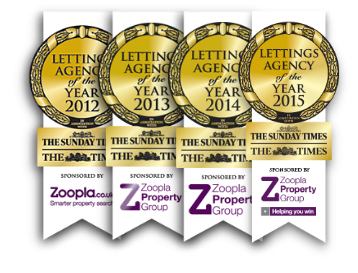 If you are looking for award winning lettings & landlord services in Andover, Ludgershall, Whitchurch, Tidworth or the surrounding areas, please contact us to see what we do differently to all the rest.